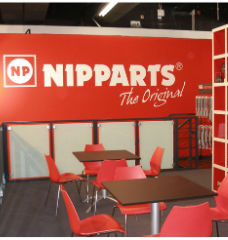 NIPPARTS Malta is established in 1995 to sell genuine Japanese and Korean spare parts. Having the experience and specialism for many years, NIPPARTS is able to offer the most complete range of spare parts for Asian Cars. The market share of Japanese and Korean car makers continues to grow, thus increasing the demand for Asian-specific spare parts. For Asian specialized wholesalers or wholesalers with a multi branding approach, Nipparts provides a wide range of Japanese and Korean spare parts. Nipparts only offers parts with a high quality, similar to original parts. All Nipparts parts are delivered directly from stock. Thereby we guarantee fast deliveries. 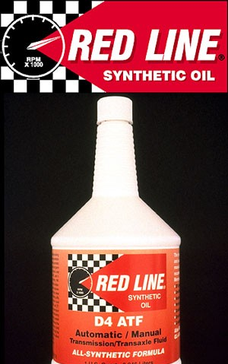 Red Line formulates fully-synthetic oils and chemically-advanced additives using the world%u2019s finest base stocks. Rather than cutting costs by blending in petroleum products, Red Line's motor oils and gear oils use superior ester base stocks that provide extreme stability at high temperatures and superior film strength at lower viscosities where more power can be produced. Yuasa are the world leaders in valve regulated lead acid battery design and manufacture, and have distributors all over the world. This site contains detailed information on a wide range of Yuasa products from the latest in automotive, commercial vehicle and leisure batteries, to the world's most reliable lead acid batteries including the famous NP range, and long life endurance batteries for industrial applications.